For the biggest games, in the biggest moments, there is only one ball. 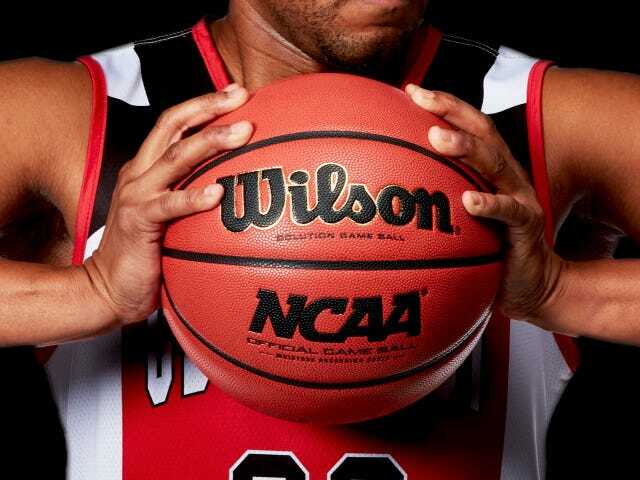 The NCAA Solution is the official ball of NCAA March Madness and Final Four. 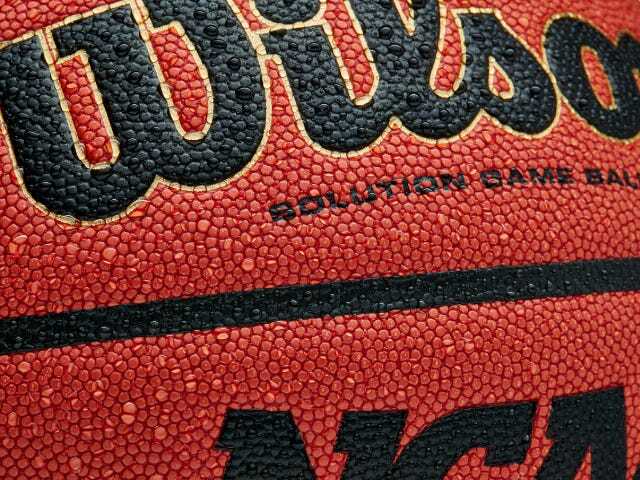 With the softest feel and the only moisture absorbing cover on the market, no other ball is trusted by the NCAA when everything is on the line. 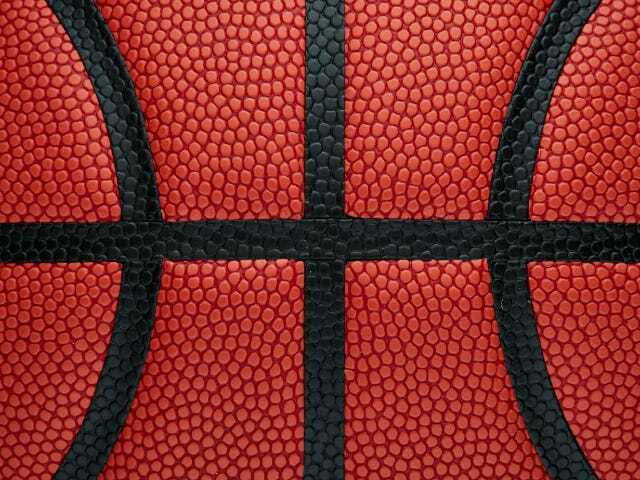 Get your Solution Game Ball and play like it's March all year round.